Discover my latest photos with Vanessa Lawrens & Julien Guirado Diaz two French TV star. Thanks to Lax ojo and Villas Agua Dulce for this photoshooting session . 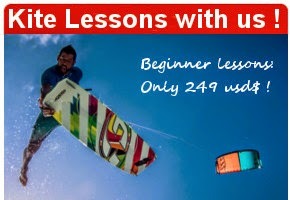 If you want to join me for the next photoshoot, adventure tour to Buen Hombre, or to learn kitesurfing..